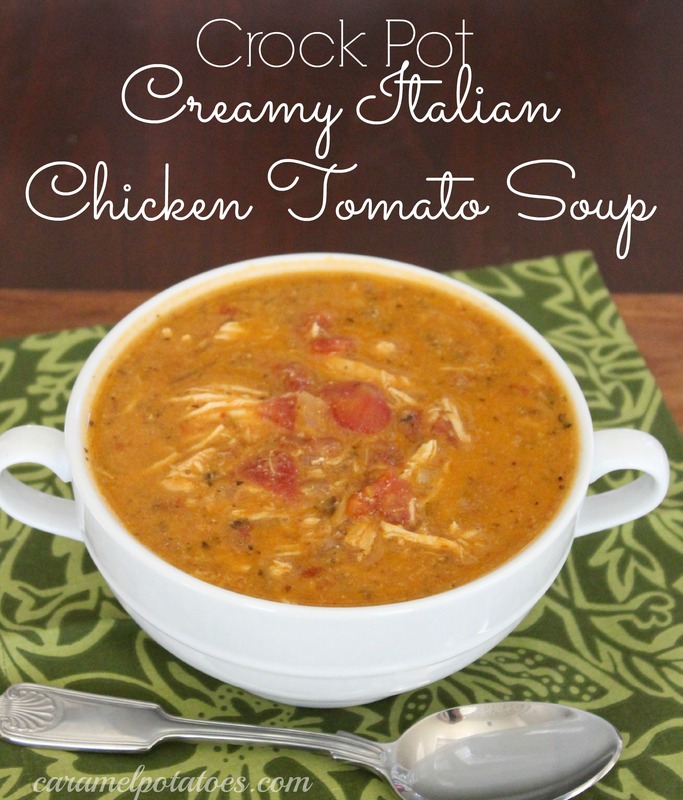 Mix coconut milk, chicken broth, tomato sauce, and diced tomatoes along with seasonings in your crock pot. Add chicken. Cover and cook on LOW for 7-9 hours or on HIGH for 4-6 hours or until chicken shreds easily (remember no two crock pots cook alike – so adjust).